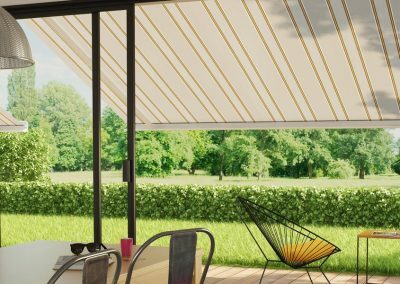 Awnings and canopies extend your outdoor living area and so offer shading from the sun and some shelter for those not so dry days. 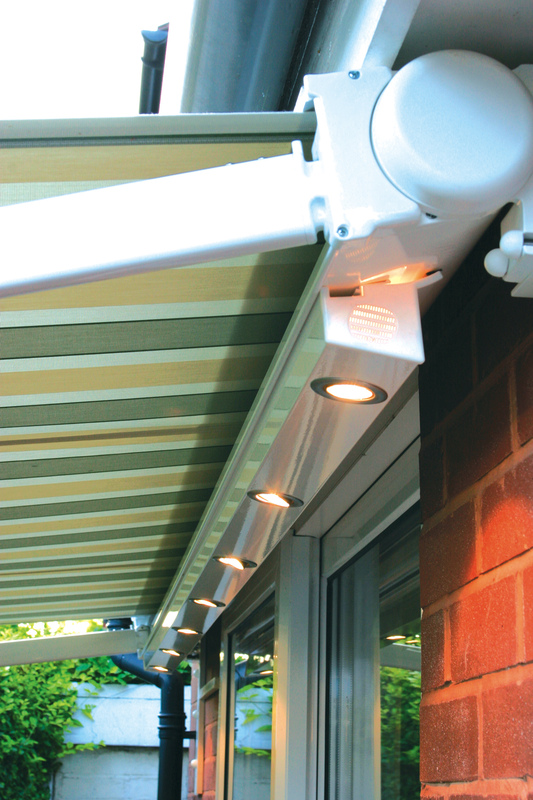 A great edition too for those BBQ days with lighting options available. 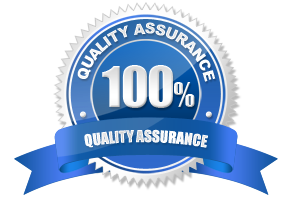 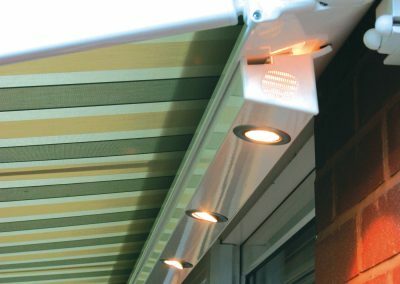 Our awnings and canopies are made to fit perfectly over your patio doors or on the side of your home or business offering a practical and stylish look. 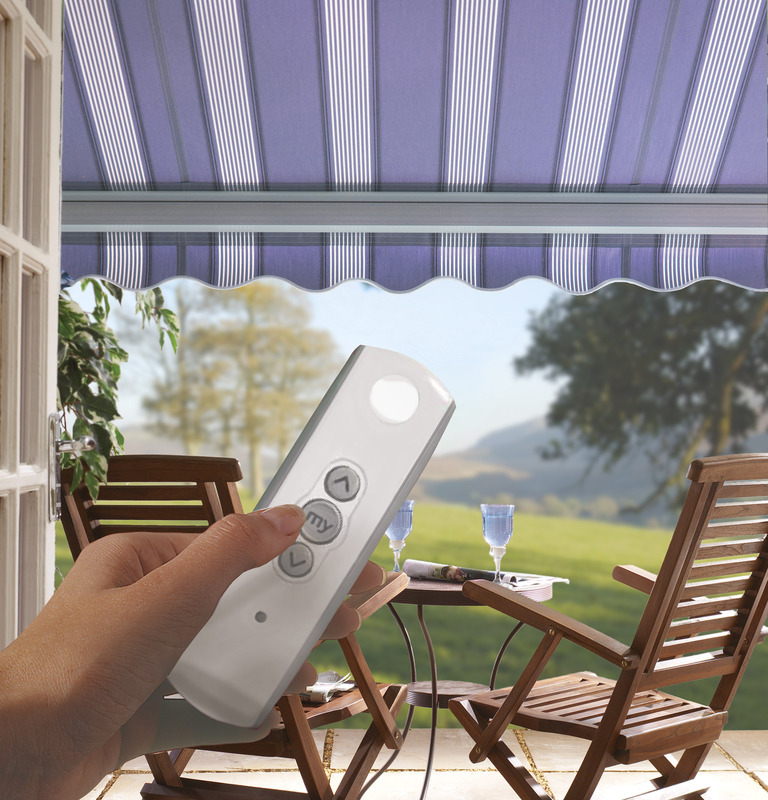 a fantastic way to enjoy the sun without suffering the effects of nasty UV rays. 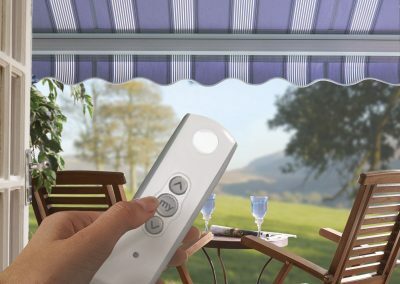 We have a wide selection of Luxaflex Awnings to choose from with remote control motorised options available so you will easily find the perfect awning to suit your home or business. 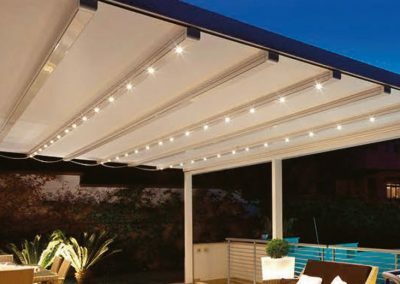 We can also add little extras like sun and wind sensors, integrated lighting and heating so the range of extras allowing you to enjoy your outdoor area all year around.